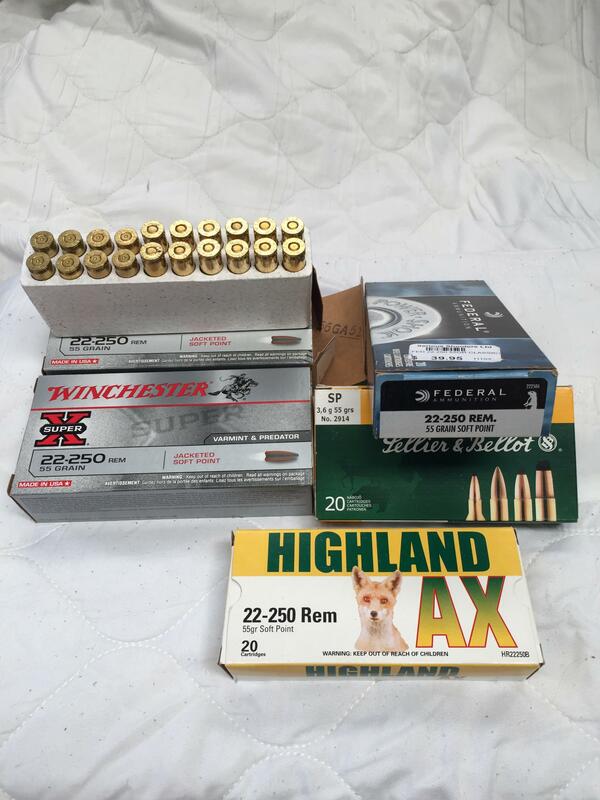 having a clear out - got some 22 250 ammo. Pick up only & FAL required. If I had a 22/250, we could have done some business. I think he is after serious buyers, not people that haven't even got a rifle in that cal........thats if they had the $ anyway.